Making Improvements to Blackburn's Greenbank, Furthergate and Whitebirk Business Parks. Improving the appearance of the area and updating the signage. To establish a Business Improvement District (BID) for the area, paying an annual contribution to fund additional security and improve the local environment for the benefit of businesses, employees and visitors alike. 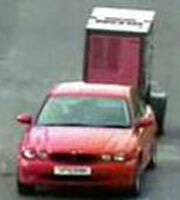 Prior to the BID installing CCTV in 2007, the area was subject to significant levels of criminal activity. Since the introduction of the BID, reported crime has reduced dramatically in the area – from 201 reported crimes in 2006/7 to just 63 in 2015/16. The new proposal highlights our key achievements over the last ten years and sets out plans for 2017-22, drawn up in consultation with resident businesses. The BID’s co-ordinated approach to tackling crime has continued to help reduce reported crime. 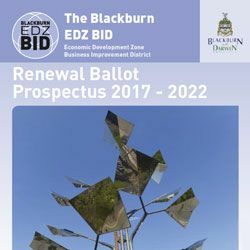 For the third consecutive time businesses have voted in favour of continuing the Blackburn EDZ BID. The results showed 56% of businesses who voted are in favour of continuing the BID for another 5 years. This is excellent news for the area as crime rates have continued to fall in the BID area compared to an overall increase across Blackburn with Darwen. 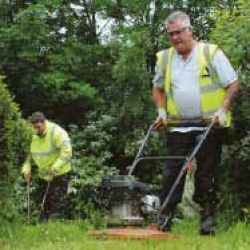 In addition the area will continue to be kept clean and green by the Business Wardens. Please send an email to info@blackburnedzbid.co.uk if you would like to receive more detail on the BID voting results. Your vote is important if this service is to continue. Your business will continue to be supported by the BID’s CCTV and ANPR cameras which have seen crime reduced in the BID area by 66% from its peak in 2007/8. In contrast crime across Blackburn with Darwen has remained consistently high over the same period. 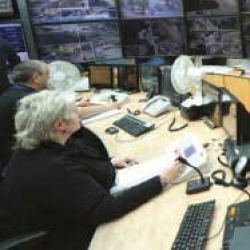 The BID team have managed both the maintenance and provision of your CCTV system, including the move last year to a state of the art 24/7 monitoring and recording facility in central Blackburn. 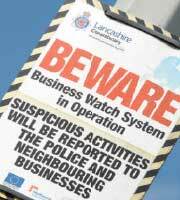 Your business will continue to benefit from the work done by BID wardens. Their role is to maintain and undertake environmental improvements. They respond to fly tipping and pick up on average 30 bags of litter every week from our streets. This is litter that wouldn’t be collected by the council. Your business will be able to concentrate on what you do best, leaving issues of ant-social behaviour, crime, criminal damage, litter and signage repair and maintenance to the BID team. BID offers you a voice to share concerns and develop actions to problems in your neighbourhood. If you vote NO the BID will cease to operate. Without the funds your membership provides there will be no provision for the upkeep and maintenance of the CCTV system. Without it crime is likely to rise to the levels suffered before the BID was established; a threefold increase. 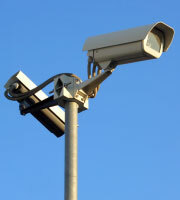 24 hour CCTV surveillance will end and the BID’s CCTV cameras will be decommissioned and removed. The work of the wardens will stop. They respond to Fly Tipping and collect an average of 120 bags of loose litter a month which will not otherwise be collected and will remain on our streets. Issues such as fly tipping, anti-social behaviour and graffiti will have to be managed at your time and cost. Without signage and landscape maintenance, the district will soon suffer from a decline in image. We hope you recognise the significant improvements made in the BID area over the last 10 years. The key challenge the wardens face is keeping the area free from litter in order to maintain the positive image of the area. On average the wardens remove 120 sacks of litter from the area each month. The wardens also ensure a quick response to fly tipping, working with the local authority’s environmental waste enforcement officers and CCTV monitoring staff to secure prosecutions, and remove waste quickly. 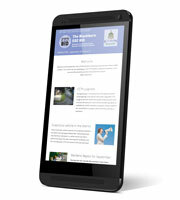 We need to know what you think of our services. Feedback or want to Complain? Use our feedback form to let us know. Keep up-to-date with what's happening in the area.